Great repair, very impressed! - We recently had a repair done by Ian Jones from Chipsaway and must say that the work was superb. I cannot find fault in any of the repair work that he completed for us but most of all I have to say that he was one of the most friendliest, polite and honest people that I have ever met. I'll certainly ... Read more use him again and would not hesitate to recommend him to anyone else in the future. In summary, a great repair at a fraction of the normal cost and even better service than we bargained for. Keep up the good work! Excellent Service. Whole experience was very smooth and nothing was too much trouble. I was also very happy with the finished work...Would highly recommend. Ian came and looked at my car on the day of the request and gave me a reasonable quote and managed to get the job completed the following day. Cant fault these guys, excellent service and all very nice guys. Excellent and freindly service from Ian and Dave at Benfleet. Great work expertly done. Had my alloy wheel repaired by Ian Jones at Benfleet Essex. Great service for a good price and very pleased with the result - good as new ! Used Ian in Benfleet on a few occasions, always does a good job & collects you as well. Excellent service right from the first phone call. We had work done on 2 cars, both with excellent results. Ian Jones was extremely helpful and professional. If need be I would definitely use them again. 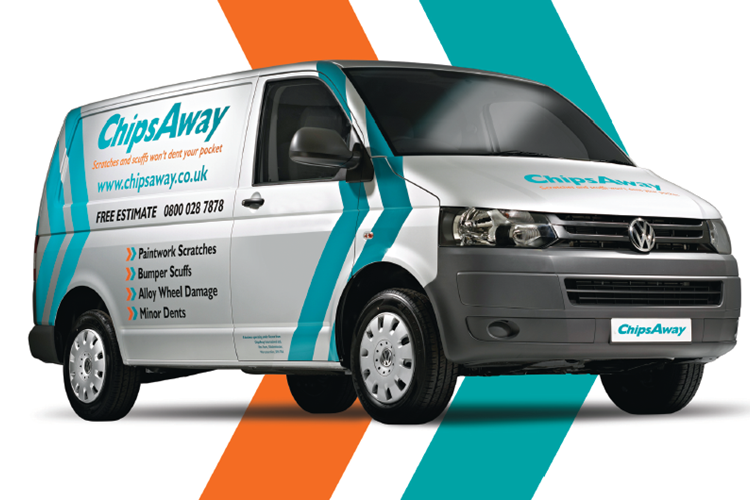 We used ChipsAway in Benfleet to repair a small dent at the front of our car and a nasty scratch on the rear bumper. The service we received and the quality of the work was excellent. Would definitely use them again without hesitation.